1. Make sure your username and password are correct. 2. Double-check the hostname. Although “localhost” works on most servers, it may not on yours. 3. Test the connection string (if you wrote the code yourself). You may have a simple typo. 4. If you have your own server, check the mysql server to see if it is running and running without errors. 5. Does the database you are trying to connect to actually exist? Sometimes automatic database creation fails, and you are left wondering why you cannot connect to it. 6. If you can connect locally but cannot connect remotely, check your firewall settings to see if port 3306 (or whichever port you use for mysql) is open. 7. 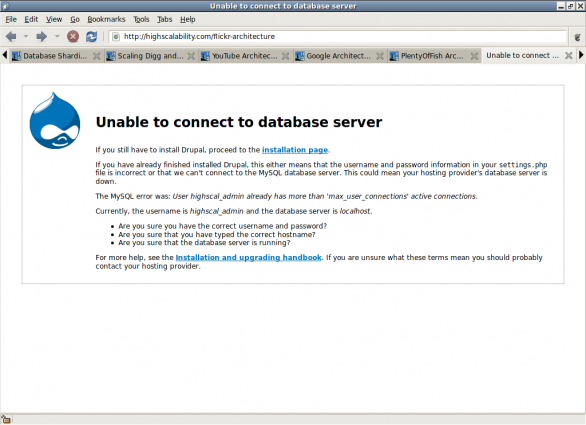 Finally, be sure your mysql user has the necessary privileges to perform whatever task you are trying to accomplish. Previous What is a Linux Package?